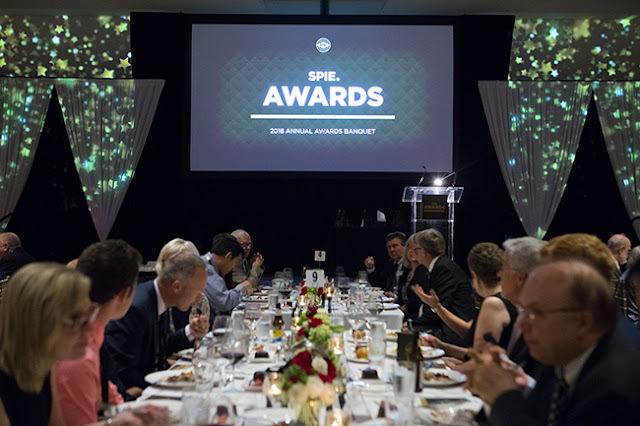 Beginning in 2020, three new annual SPIE awards will honor iconic leaders of optics and photonics, as well as those following in their footsteps: the second female winner of the Nobel Prize for Physics, a pioneer of image science, and a timely recognition of proactive diversity initiatives in optics. In a rapidly-changing research landscape, these awards showcase two of SPIE’s key technical communities, and reflect the Society’s ongoing commitment to advocate for diversity and inclusion on a global level. 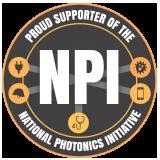 Named for one of three 1963 Nobel Prize for Physics winners – and the second woman to win that accolade after Marie Curie – the SPIE Maria Goeppert-Mayer Award in Photonics recognizes outstanding contributions to the field of photonics and the development of innovative, high impact technologies. Goeppert-Mayer, who won the Nobel alongside J. Hans D. Jensen for proposing the nuclear shell model of the atomic nucleus, also outlined the possibility of two-photon absorption by atoms in her 1930 doctoral thesis. Thirty years later, the invention of the laser proved her theory and, since then, two-photon absorption theory has been applied to imaging living cells, 3D optical data storage, 3D microfabrication, and treating cancer with photodynamic therapy. 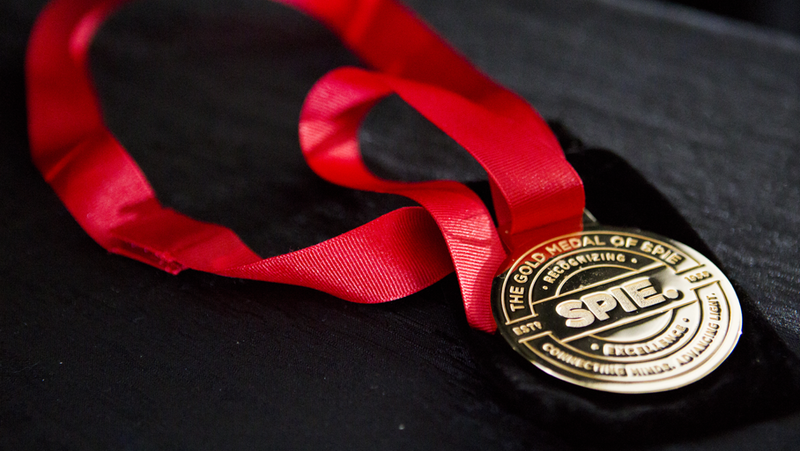 The SPIE Harrison H. Barrett Award in Medical Imaging, named for a founder of the SPIE Medical Imaging conferences and the 2011 SPIE Gold Medal winner, honors outstanding accomplishments in medical imaging. While the main focus of his work has been medical imaging with an emphasis on nuclear medicine, Barrett is a pioneer in the field of image science, an emerging field which strives to provide unified theories, design principles, and evaluation methods for all forms of imaging. And, in recognition of the historically all-too-often overlooked contributions by women and minorities in the scientific fields, the SPIE Diversity Outreach Award honors an individual who proactively supports diversity in the education, training, and participation of women and/or minorities in the optics and photonics arena. From the Society’s Gold Medal to its Early Career Achievement Awards, SPIE has a long-standing history celebrating the ingenuity and critical contributions of professionals working in optics and photonics; as a Society, we pride ourselves on celebrating the many scientists who, every day, advance light-based sciences by conducting and implementing their research, and building the technologies and tools that improve our world. With these new awards, SPIE’s scope to highlight our community’s ventures takes three giant steps forward. For more information and a complete listing all the SPIE awards, please visit our website.